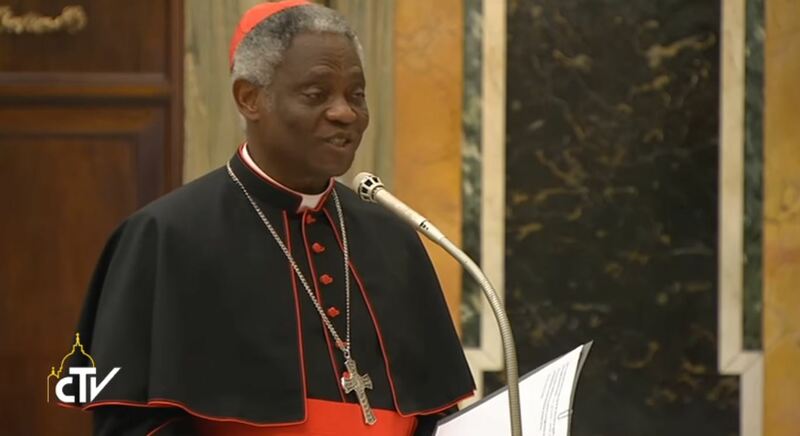 Cardinal Peter Turkson, Prefect of the Dicastery for Promoting Integral Human Development, on January 31, 2019, called for continued efforts to eradicate leprosy. His call came is a message on the 66th World Leprosy Day, held last Sunday 27 January. Pope Francis noted has brought attention to Leprosy frequently, recalling that many still suffer, especially the most disadvantaged and poor.